It seems that new tombs and burial grounds are uncovered in Xinjiang every year, remnants of ancient inhabitants and old Silk Road garrisons that dotted the edge of the desert. As interesting as these historical tombs may be, most of them hold the remains of everyday people like you and me who died and were buried in the local cemetery. 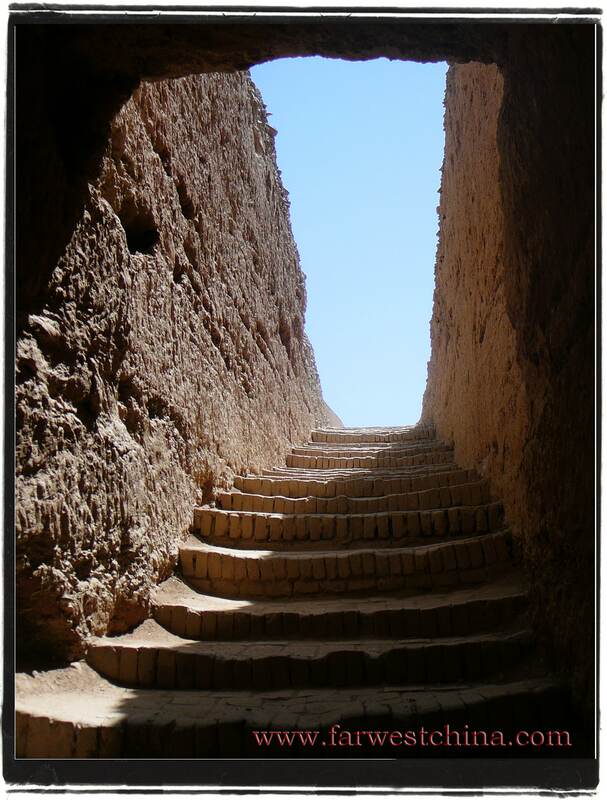 Not so for Turpan’s Astana Tombs. 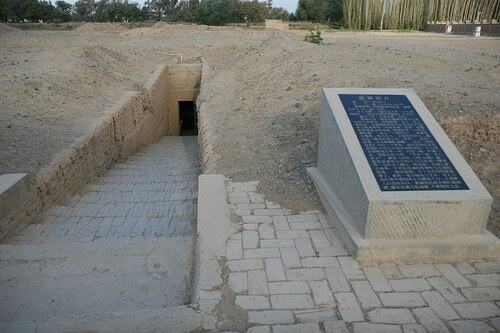 This was the burial ground of Xinjiang’s ancient kings from the nearby Gaochang kingdom (also known as Karakhojah). Throughout history kings and leaders have lacked a certain sense of humility when it comes to their burial. Consider the Pharaoh’s of Egypt, the kings of Europe or even the Emperors of China, all of whom built gigantic monuments to honor their death. 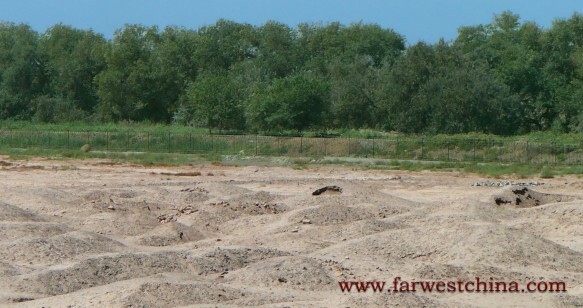 In vast contrast, the kings of Karakhojah near modern-day Turpan seemed to almost hide their graves underground. Unless you knew what you were looking for all you would see are bumps in the sand. Of the three tombs that are open to the public, a narrow stairwell leads down some 5 meters into a cool, dark chamber where the bodies were laid. The chamber is just over 6 feet high, some with a flat ceiling and others with domes. In the early 1900’s, during the pinnacle of the Great Game in Xinjiang, German explorer Albert Von Le Coq visited the tombs followed shortly thereafter by Sir Aurel Stein. They took the liberty of grabbing historical artifacts at the time, one of the reasons they are both on Xinjiang’s most hated foreigners list. Chinese excavation didn’t start until the 1970’s. Most of the historically relevant artifacts are now housed in the Urumqi Museum, but there are also quite a few in the Turpan Museum nearby. Since 1959, more than 400 graves have been uncovered and excavated, yielding incredible murals, sculptures and a few corpses naturally mummified by the dry Turpan weather. What has been found during these excavations has shed light on the life and times of Gaochang rulers such as their diet, their clothing and their customs. 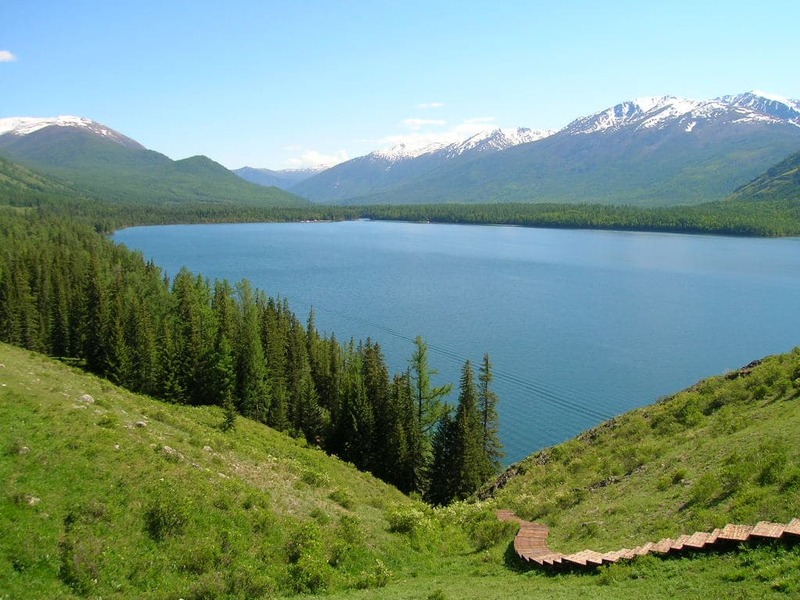 All in all, over 10,000 artifacts have been recovered from Astana. Located about 25 miles southeast of Turpan, the Astana Tombs are usually a quick stop during a visit to the Gaochang ruins. Unlike the ancient city, however, the tombs only require less than half an hour to walk through. Of the thousand tombs that cover an area of 10 square kilometers, only three are open for viewing to the public. 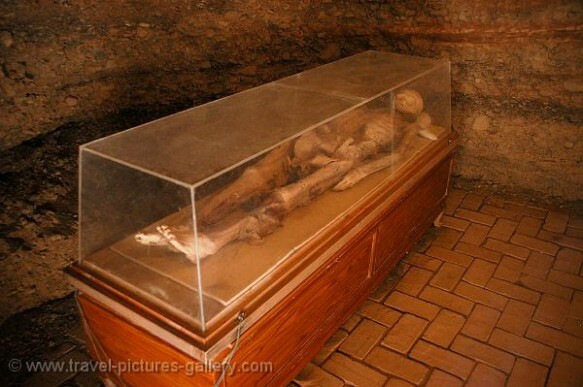 By far the most interesting is tomb number 210 which houses two mummies kept safely in glass caskets. The bodies are remarkably preserved and were actually found with a Persian coin in their mouths. Up close you can also see the long hair and fingernails that I jokingly think belonged to a rebellious prince. Location: Nearby Gaochang. 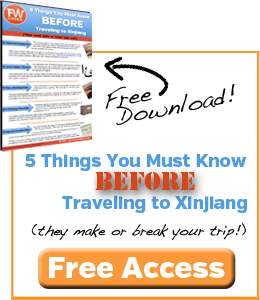 Most tour packages include Astana with a visit to Gaochang, but check to make sure. There’s no reason to go here without going to Gaochang. 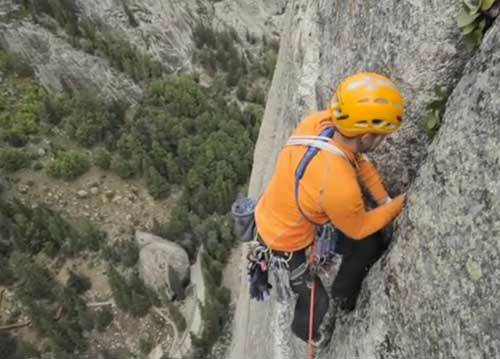 Time: don’t budget more than 30 minutes here. Cameras: pictures inside the tomb are technically not allowed. There are cameras keeping an eye on you inside the tombs but I’ve seen plenty of people still taking pictures. Really intresting to he able to walk amongst ancient kings.